HDT and Reeves® EMS emergency management solutions include offerings for medical and pandemic surge, personnel decontamination and isolation, point-of-delivery systems, and first aid shelters for major events. 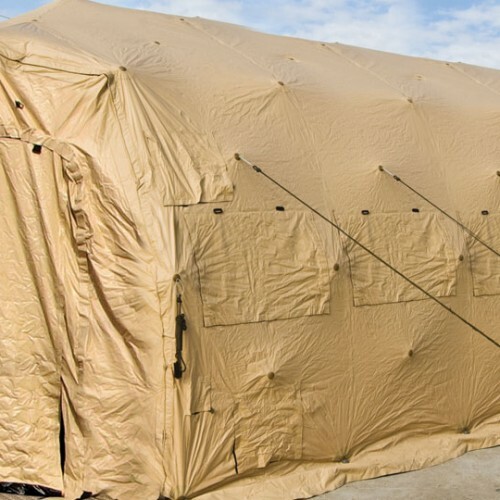 Medical shelter solutions from HDT address first-receiver requirements during a medical emergency. Mobile hospital systems are scalable for small or large surge capacity events. Additionally, custom shelter solutions can be configured. HDT’s integrated systems include power generation, heating/cooling, and water distribution equipment. In the event of a pandemic event, prepared emergency responders and organizations need to care for victims and protect the public from the spread of whatever the outbreak contains. Isolation of infected patients is crucial and many times, surge facilities must be in place to expand the efforts of the response. 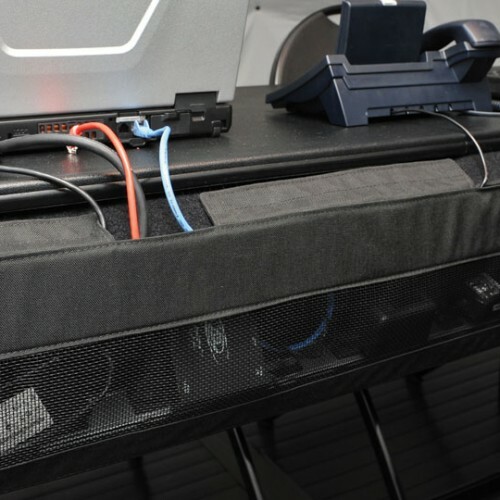 HDT and Reeves EMS solutions include shelter systems, stretchers, emergency bedding and fatality management products to provide first responders with the products and rapid deployment equipment needed to handle public health emergencies. 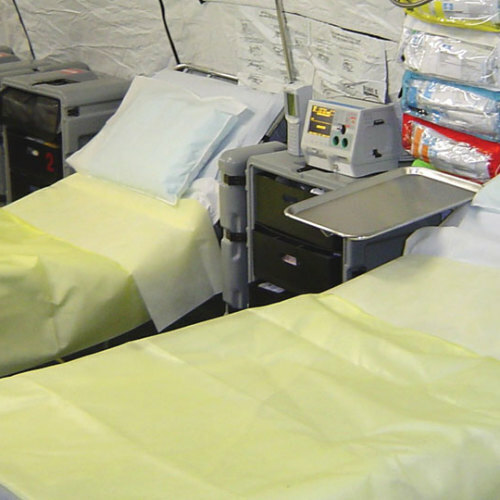 HDT offers ambulatory and non-ambulatory decontamination shelter systems. Non-ambulatory systems are distinguished from ambulatory systems with the inclusion of hand sprayers with the showers.